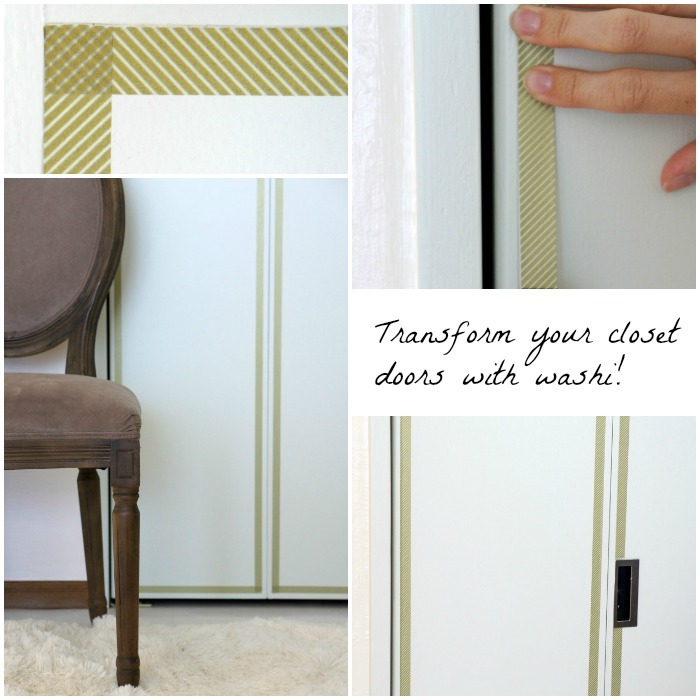 Transform your closet doors with inexpensive washi tape! 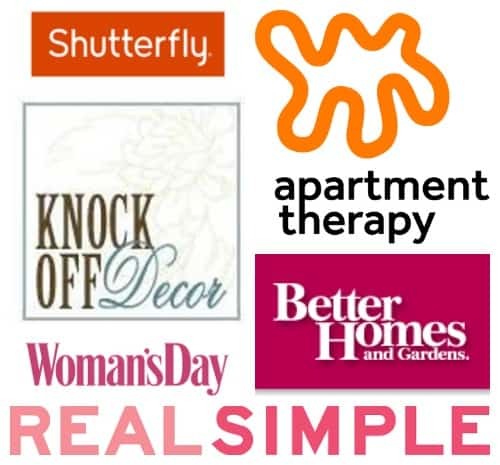 It’s cheap, easy, and will give your plain-jane doors a renter friendly boost. I am by no means a professional photographer. I learn by making mistakes first. A lot of mistakes. I hope using my wide lens and learning how to use the fixed lens will make me a better photographer! Okay, enough of random pictures. Let’s get to the awesome DIY! I love that $2 can make such a big difference. Change those boring white doors into something fabulous! With just a roll and half of washi tape, I added more interest by taping right inside the molding of each bifold door. I overlapped the tape in the corners and skipped over the handle. I love the gold diagonal stipe pattern in the tape. The doors look great with my fur rug. The rug is a 9 x 11 and was a steal at 27 buckaroos! Nifty, right? It’s so easy and just takes a few minutes. 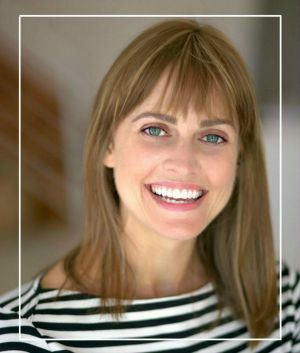 Have you discovered any new uses for washi tape? Now I have to come back and see them. They look great. Are these doors to the closet in the master bedroom or in a storage area? These are in the master bedroom. Come back and take a look! It’s amazing how big change could happen with so small detail. Great idea! That is an awesome idea for adding designer details to your closet doors! I love washi tape and am always looking for different places to use it. Pinning! This is amazing! I have never thought that you can change the look of your home that fast and creative. I will search for pink band for my kiddo’s room. Wonderful! It’s so easy. Pink will be pretty.